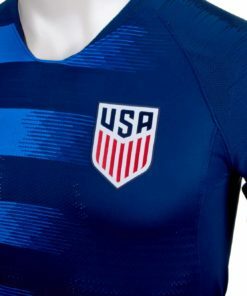 The 2018/19 U.S. 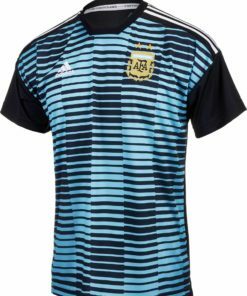 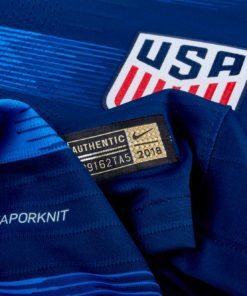 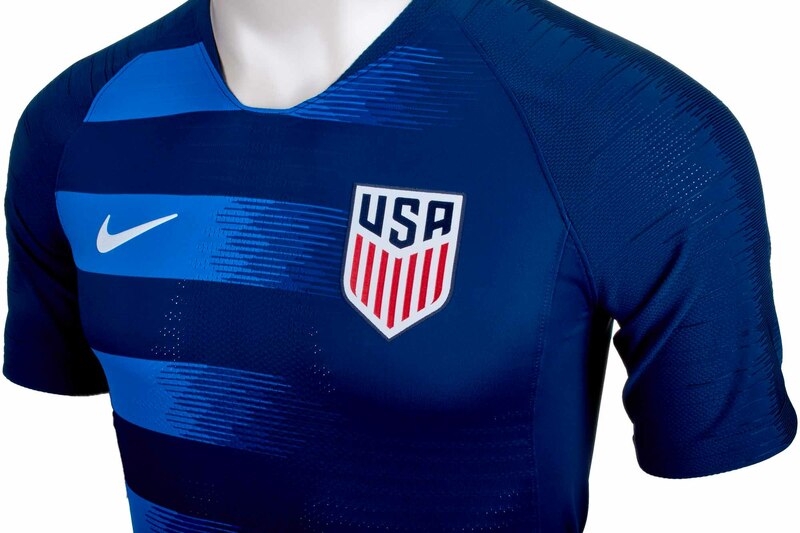 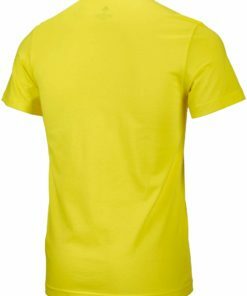 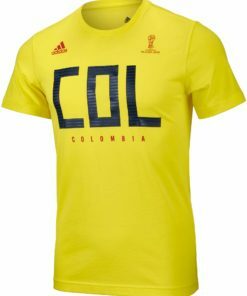 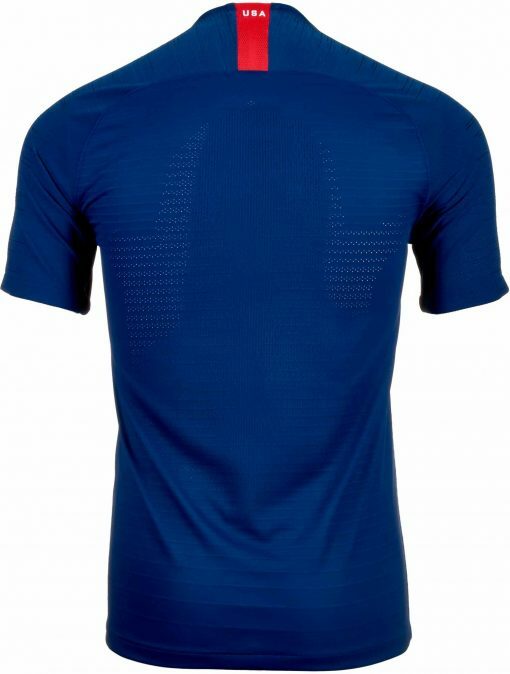 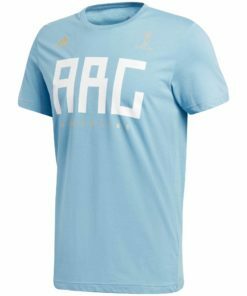 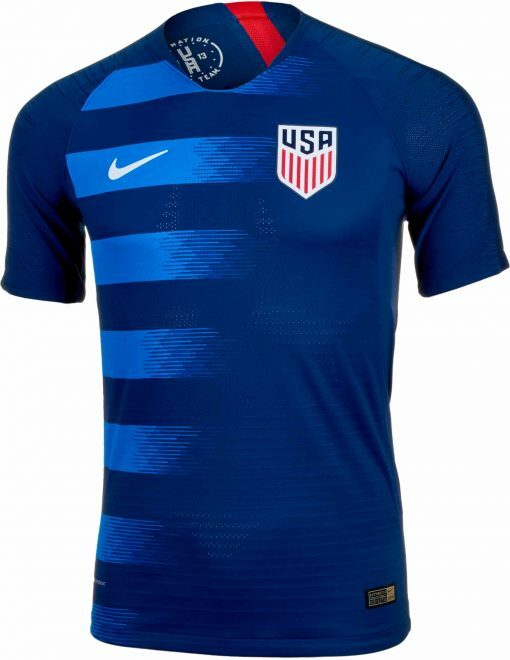 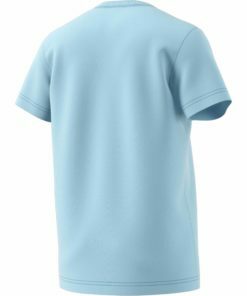 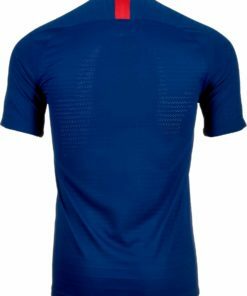 Match Away Men’s Soccer Jersey is the same jersey worn by the pros on the field, featuring Nike VaporKnit technology for exceptional breathability and lightweight mobility. 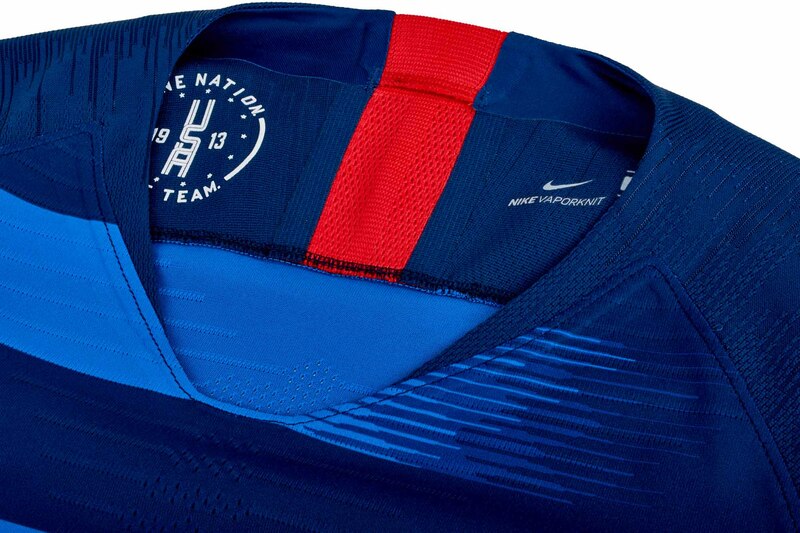 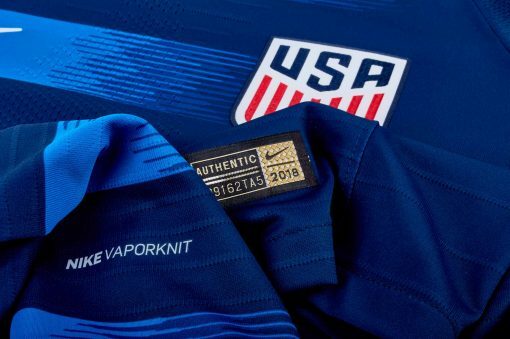 The Nike VaporKnit technology on this jersey combines breathability with mobility. 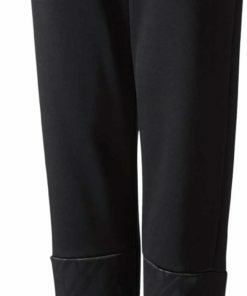 The slim profile on this body follows your body’s shape closely to let you move freely. 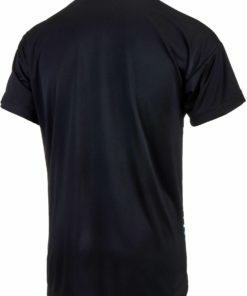 The raglan sleeves allow natural range of motion while wearing this awesome jersey. 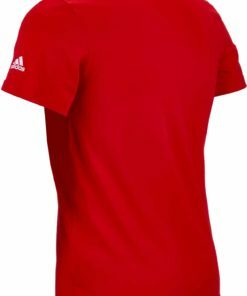 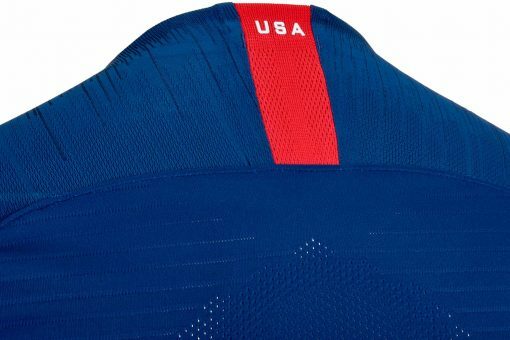 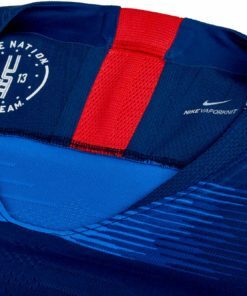 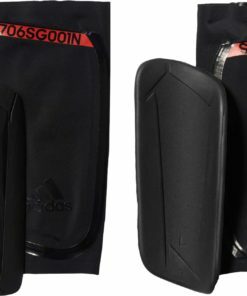 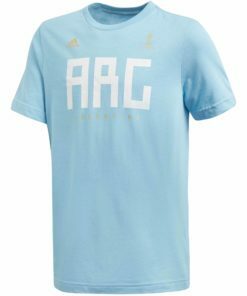 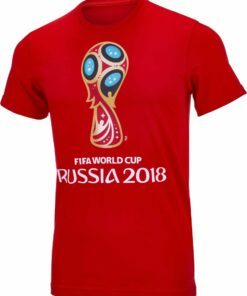 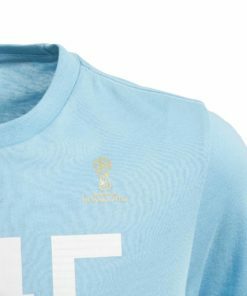 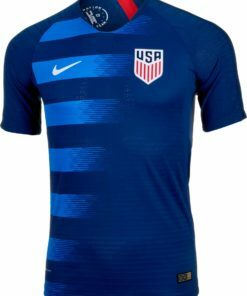 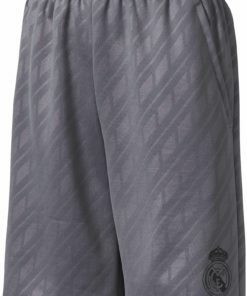 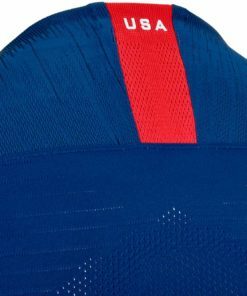 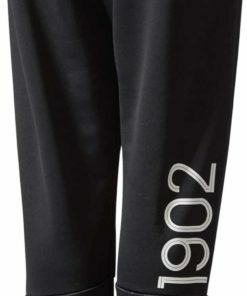 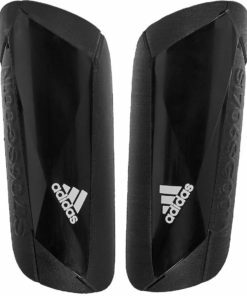 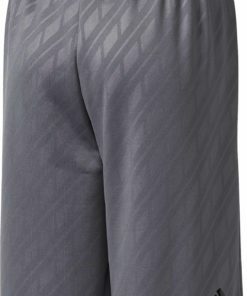 Find more USA Soccer Gear now at SoccerMaster.com!